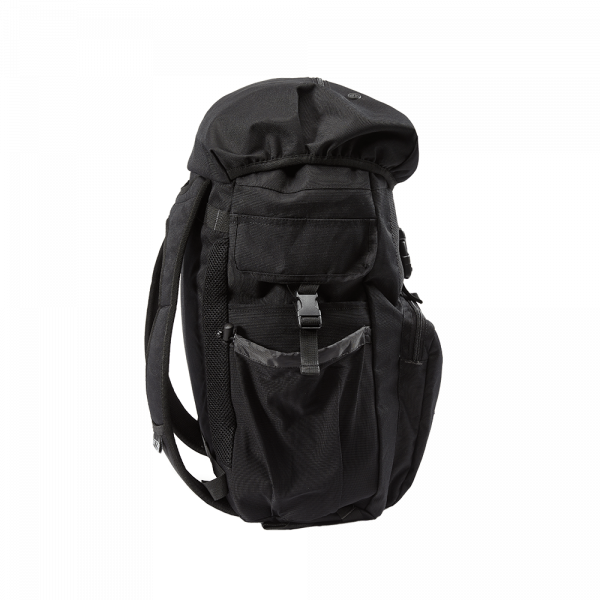 This multi-functional backpack is perfect for the martial arts athlete lifestyle. 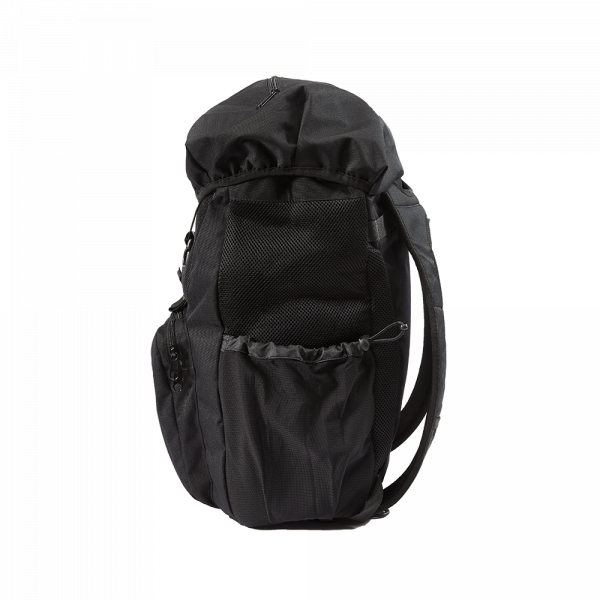 The bag is equipped to hold all of your sparring gear and your basic martial arts weapons or additional training equipment. The cinch cord design allows you to fill your bag, secure your equipment tightly and cover with the hood closure and buckle. Mesh Airflow panels on the front, sides and back increase air circulation for your sparring equipment and post workout gear. 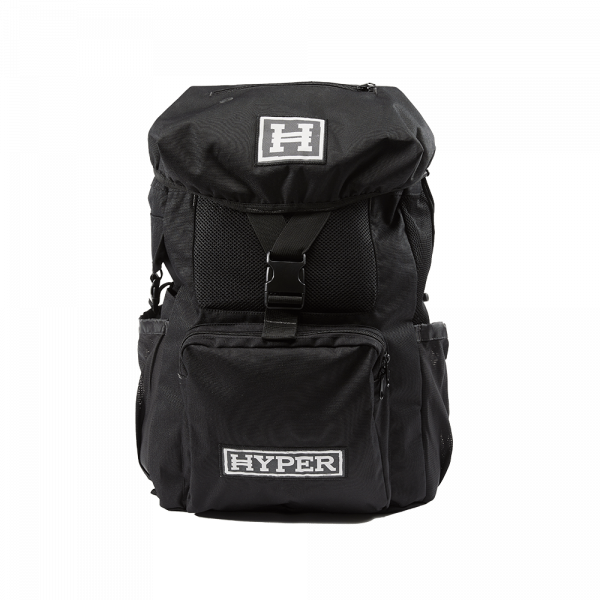 Made of high quality woven nylon fabric with Hyper patches and embroidered detail stitching. Available in Adult & Youth Sizes. INTERNAL SPECS : 17" x 10" x 6"
LAPTOP SLEEVE: 8.75” x 13" x 1"